and final portion of the full body incredible exercise The Get Up. Please let me know how you do! To view the other sections scroll down on my blog or go to this playlist via youtube. Here's a super simple tutorial of how stand up effectively and reverse the steps on the way down for an effective Get Up. Covers proper head positioning. 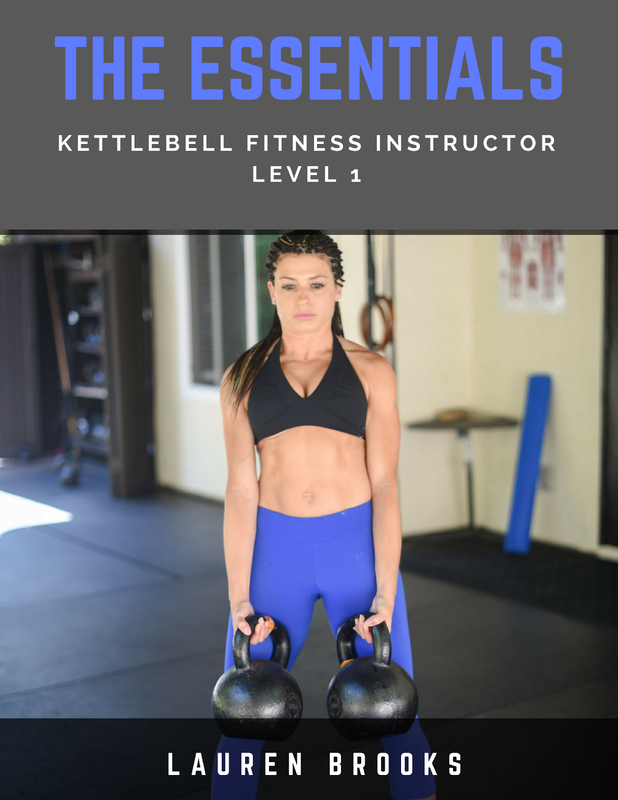 You will find this exercise utilized in the popular Be SLAM program, Ultimate Body Sculpt and Conditioning part 2 and the new Kettlebell Body DVD. 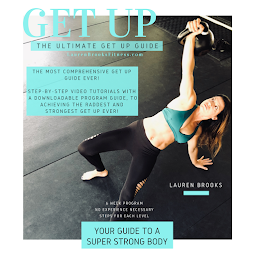 LOOK OUT FOR HOW TO GET THE RADDEST AND STRONGEST GET UP GUIDE. 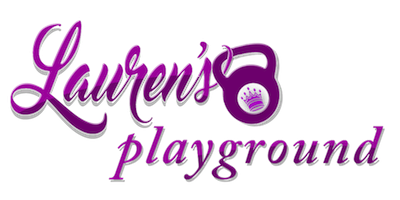 Coming to our Lauren's Playground Members for no extra charge! Here is Part 3 of the awesome Get Up. 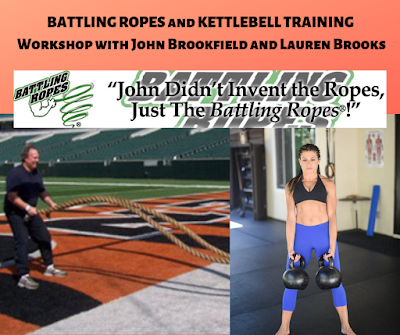 One of the most effective all around amazing strength and mobility improving exercise that exists. 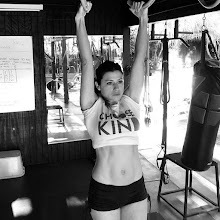 These tutorials have helped make the Get Up easy and user friendly, along with increasing the bell size with ease. 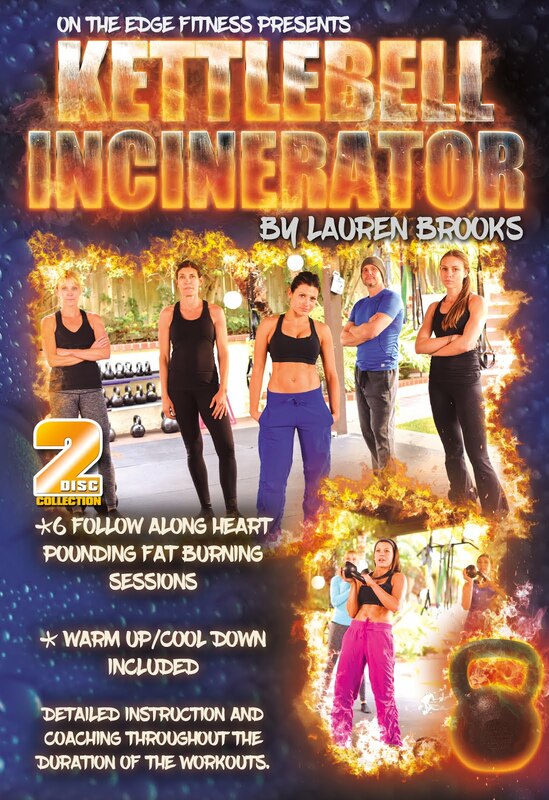 Look out for our brand new DVD coming soon Kettlebell Revelation™, where you can use this drill in the workouts. 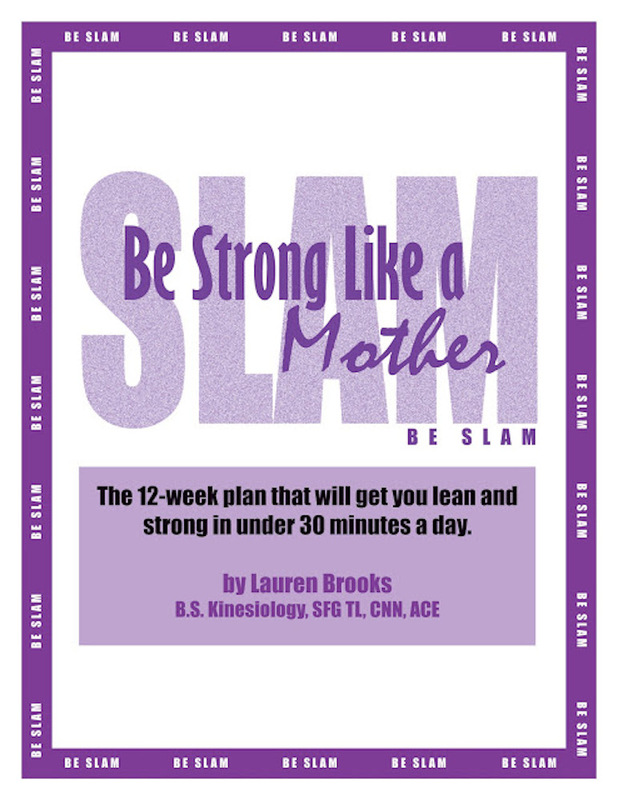 In the mean time you can use this in Ultimate Body Sculpt and Conditioning with Kettlebells (Volume 2), Be SLAM program and The Kettlebell Body™. Hope you enjoy! Turkish Get Up Part 2 - Mastering the sweep thru. Here's a super simple tutorial of how to sweep your leg through ending in the proper position. 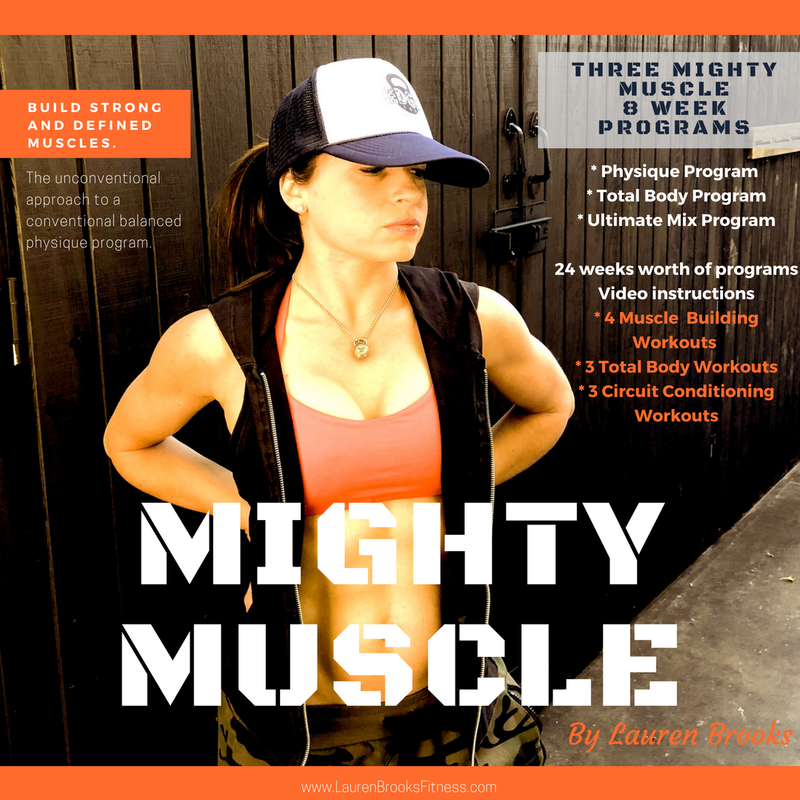 You will find this exercise utilized in the popular Be SLAM program, Ultimate Body Sculpt and Conditioning part 2 and The Kettlebell Body DVD.